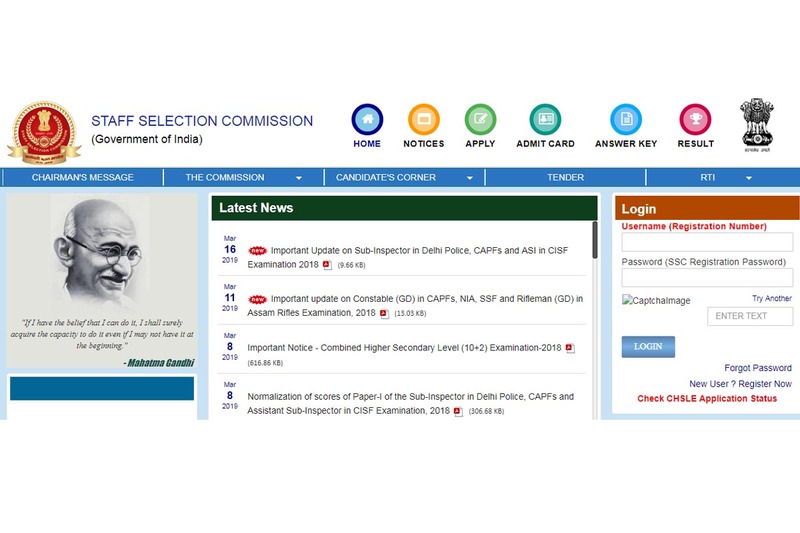 SSC 2019: Nearly 2.1 lakh candidates appeared for the Staff Selection Commission examination for CPO exam 2019 while a total of 8.20 lakh candidates had applied for it. Good news for candidates waiting to check SSC results 2019 for CPO SI, ASI. As per latest information, the Staff Selection Commission will declare the exam results 2019 for SSC CPO SI, SSC ASI on May 25, 2019. Staff Selection Commission successfully conducted the SSC exam 2019 for Sub-Inspector (executive) in Delhi Police, Sub-Inspector (GD) in Central Armed Police Forces (CAPF), ASI (Assistant Sub Inspector) in CISF (Central Industrial Security Force) from March 12 to March 16, 2019. The authorities plan to fill 2,164 vacancies at different locations. 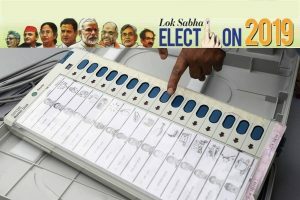 Once the SSC Results 2019 is announced on the official website, the candidates can visit the site i.e. www.ssc.nic.in and follow the steps by entering the asked information including roll number, registration number, date of birth etc. The exam results 2019 will be available in pdf format. Nearly 2.1 lakh candidates appeared for the Staff Selection Commission examination for CPO exam 2019 while a total of 8.20 lakh candidates had applied for it.